Well, so far I haven’t achieved either the daily goal of NaNoWriMo–1,667 words a day–or my personal goal of a chapter a day. More like a scene a day. But that is still making more progress on BECOME: TO CATCH THE LIGHTNING than I have been lately. I have excuses, but, except for Thursday, which really was too busy to get much writing done, they are just that–excuses. Except for one. However, there’s one time when “just keep writing” is very bad advice: when it’s taking you down the wrong rabbit trail. (Not a problem outliners are as susceptible to as discovery writers, like me.) Then, “just keep writing” can make it much harder to come back and fix the story in the revisions. And I think I just dodged a rabbit trail. You see, where I am right now in this story, my characters are on a sort of Grand Tour, visiting the rulers of all the neighboring countries. They start out from Juturna, which is their home–well, home to two of them. They pick up a third on their first stop in Versenna. That trip through the forest and what happens once they reach Versenna is absolutely critical to the rest of the story. Then they go over the mountains to Khatar. I have a few interesting things happen in the mountains and Khatar will be important later in the story. Fine, so far. And I was reasonably close to my NaNo goals that far. But then they have to go south to Farea and Idun and finally back to Juturna. Um. Boring. Nothing very important was going to happen there. And if I’m bored there’s no chance of keeping a reader’s attention. So, I can either skip over that and just pick them up arriving back in Juturna, where my main character expects to face some consequences for his decisions back in Versenna. And I could do that, but it feels wrong. Or, I can make that part of the trip more interesting. And early this morning, my subconscious bubbled up the way to do that. It means I have to go back and change what I wrote yesterday–which won’t add to my word count. But it will mean the story is more interesting and add a complication/obstacle that could well turn up again later. I like it, so I’m going with it. National Novel Writing Month, that is. I’ve never formally done NaNoWriMo. Partly because I already know that, under the right circumstances, I can write that fast or close to it. And I’m not doing NaNo this year either. However, what I am going to do is try to use this month to change a few habits, get rid of or at least reduce some distractions, get a little more disciplined about my writing time than I’ve been lately. If I can come anywhere close to the 50,000 words of NaNoWriMo, I should be able to just about finish this first draft by the end of the month. Fifty thousand words in thirty days comes out to an average of 1667 words a day. For me, that’s about an average chapter, or a little less. So, rather than count daily words, I’m going to focus on writing about a chapter a day. We’ll see how that goes. I haven’t exactly started off with a bang, so far. But then, the day isn’t over yet. And nobody ever claimed that changing bad habits was easy. I don’t have any books in this sale, but there are plenty of others. Enjoy! I gave away 914 copies, including books in two markets I’d never “sold” to before–Italy and Japan. Now, if only a quarter of those continue on to buy THE VOICE OF PROPHECY, BEYOND THE PROPHECY, and (eventually) WAR OF MAGIC, that will have been well worth it. Especially if they go on to leave reviews. I’ll have a better idea how well this worked by the middle of next month, when the royalty report for May comes out. Of course, that won’t be complete. I’ve certainly downloaded a free book–or two–and not gotten around to reading it immediately. 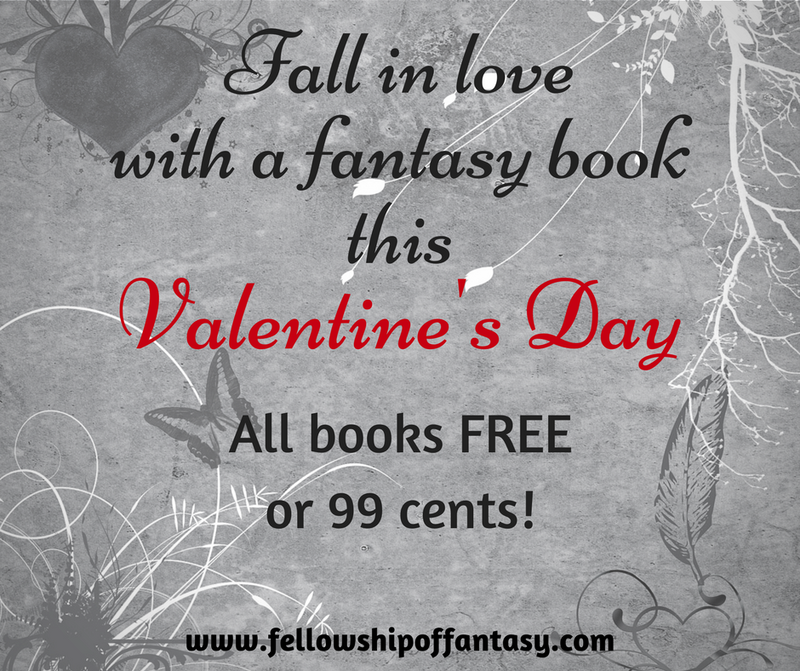 BY SWORD, TALE, OR MAGIC didn’t fare quite as well, even at three books for $0.99. 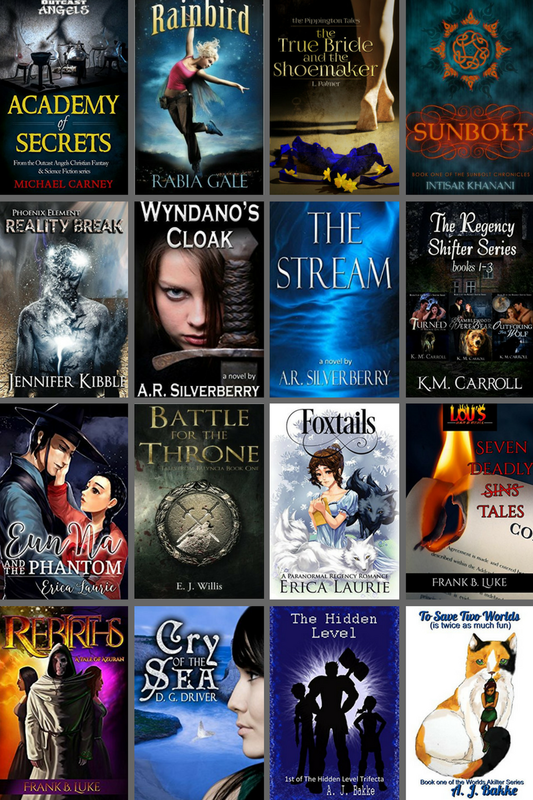 And also the Flinch-Free Fiction sale by Clean Indie Reads. THE SHAMAN’S CURSE is free during this sale. And BY SWORD, TALE, AND MAGIC is only $0.99. In other news, I’ve finished that new chapter for MAGE STORM and I’m turning back to the revisions on WAR OF MAGIC.